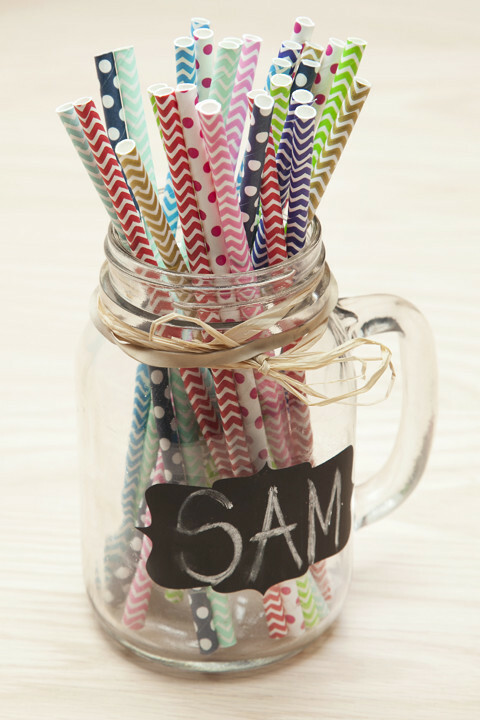 How fun are these party supplies?! 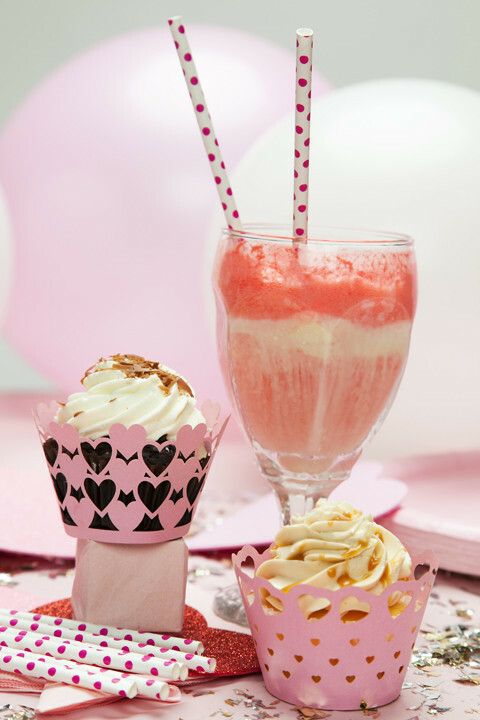 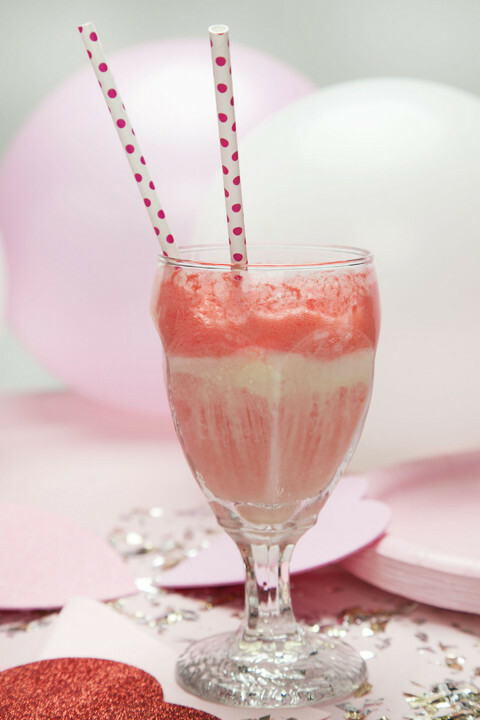 White Plum is excited to be carrying stunning cupcake wraps and darling paper straws. 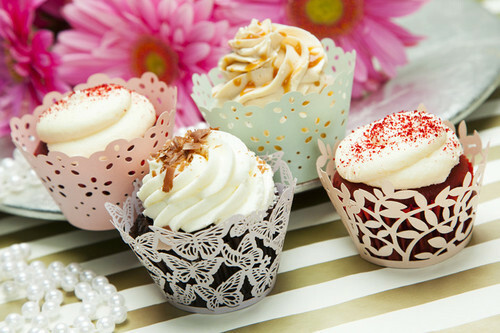 These are the perfect touch to take your next birthday party, graduation party, tea party, baby shower, dinner party, luncheon, or even backyard BBQ to the next level with ease. 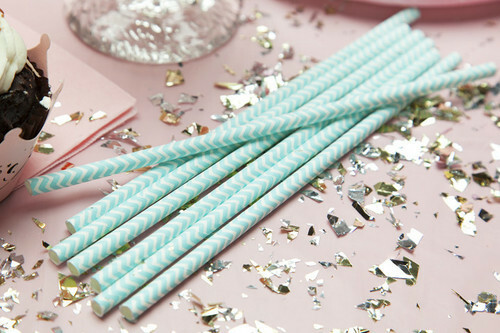 Next time you’re hosting an event, make sure you pick up supplies from shopwhiteplum.com and bring a new level of uniqueness and glam to your event. 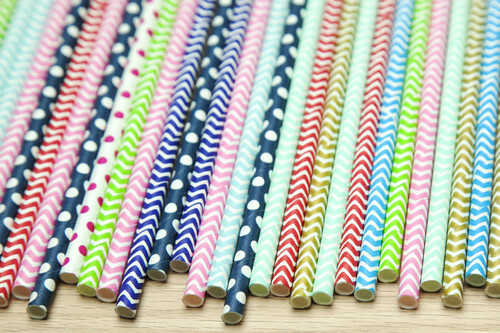 Which straw pattern or cupcake wrap is your favorite? 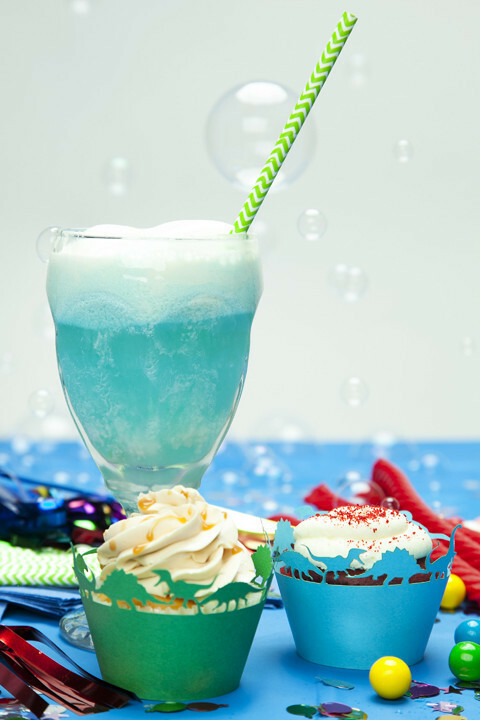 What are your must-have party supplies when hosting an event?